October 6, 2016 By Tina M Leave a Comment This post may contain affiliate links. Read my disclosure policy here. We all know things get crazy on Halloween! 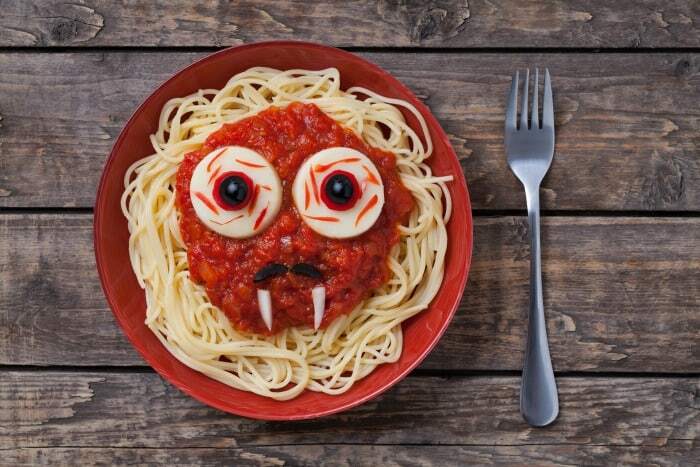 Every year our family has a tradition of a very special Halloween dinner, the kids love it and the adults get a good laugh! 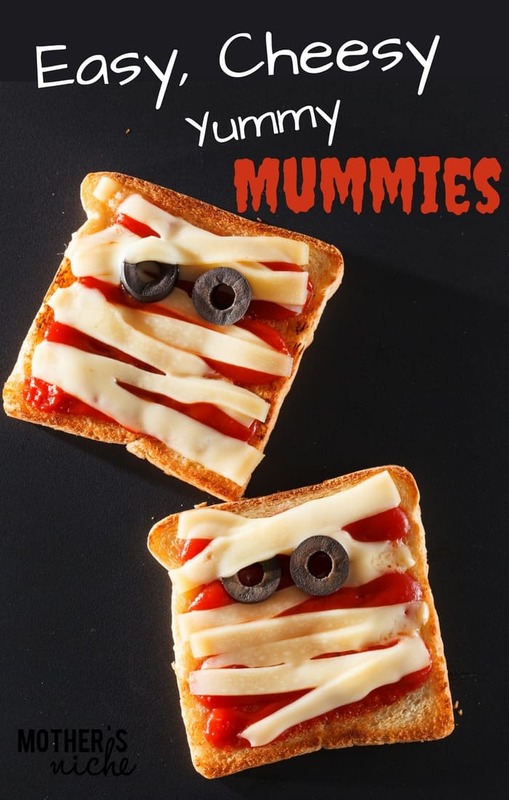 Everyone orders from a special Halloween-themed “menu,” and no one actually knows what they are getting (because menu items are titled things like “mummy mash” or “Scrambled brains,” etc. First you need to select what will be served at your dinner. You need to choose 12 items, which also includes the drink, spoon, fork, knife and napkin along with all the food items. Three courses are served. Each participant begins by selecting which items they would like to receive for each course. Those in charge/serving will give out 4 items, one course at a time and then also TAKE each of those items at the end of the course before the next is served. What makes this especially fun is there is no guarantee that you will or will not receive utensils to eat with at each course. 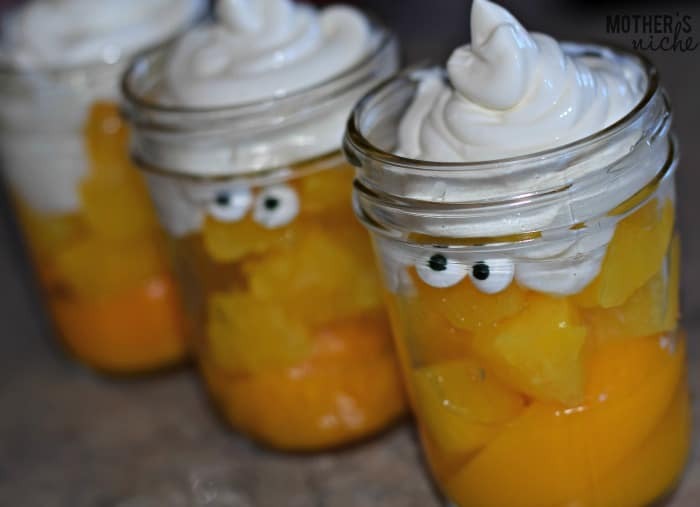 You may get your dessert,drink, and two utensils to start with, (which will mean that on your second or third course you may not have a utensil at all). The kids really enjoy watching the adults each with their hands and we have gotten very creative at what we use to eat with in the event that we don’t get one. 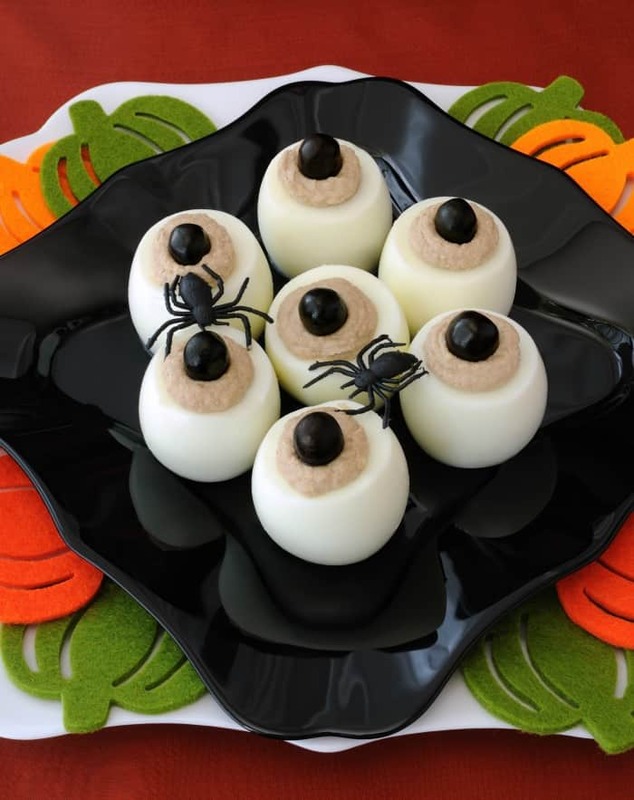 It is a really fun way to mix things up on a SPOOKY, HALLOWEEN NIGHT! You will find free printables with the menu for your guests to fill out and a key. 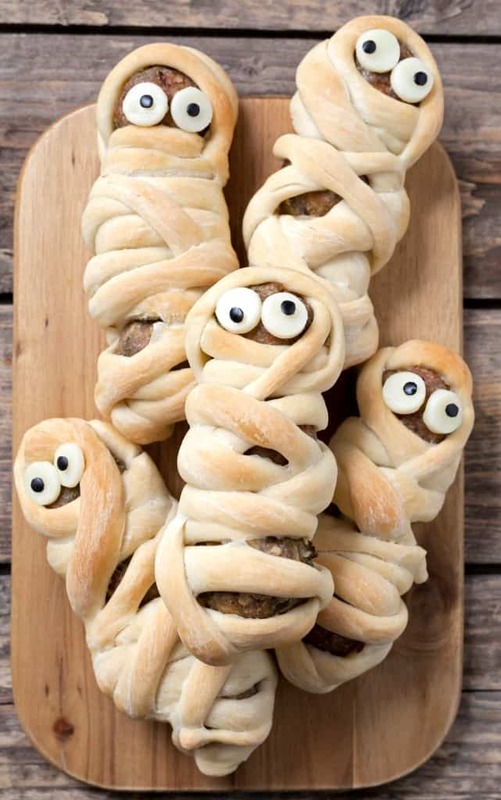 Here are some fun food ideas for your special Halloween dinner (change up the titles when you do your menu so it’s harder to figure out what it is). 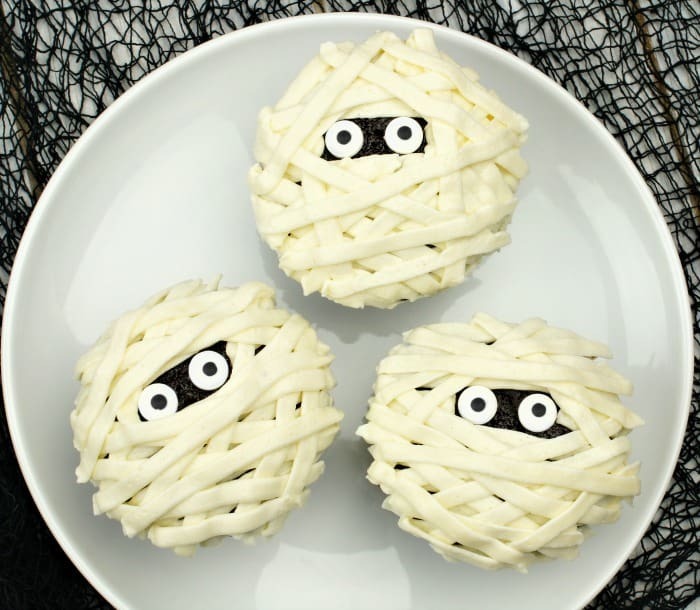 What are some of YOUR favorite Halloween Foods or Traditions?!? !